The monochromatic color palette theme has never lost its appeal. It was seen in various art deco-inspired design themes to the 1960s modern trends to the 1990s minimalist themes up to this day. The interesting thing about a black and white color theme is its timeless quality. 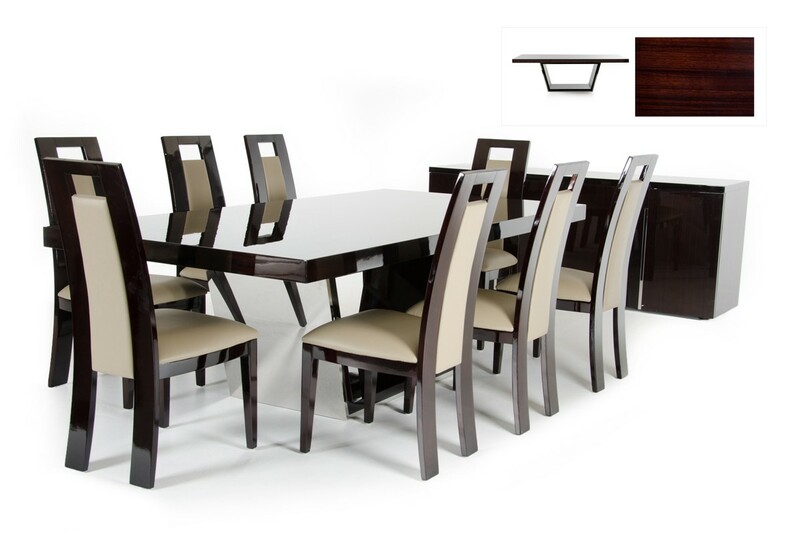 The e-commerce market is huge with several arrays of selections to choose from when shopping for furniture online. So, how would you know which one is the most reliable and the best? 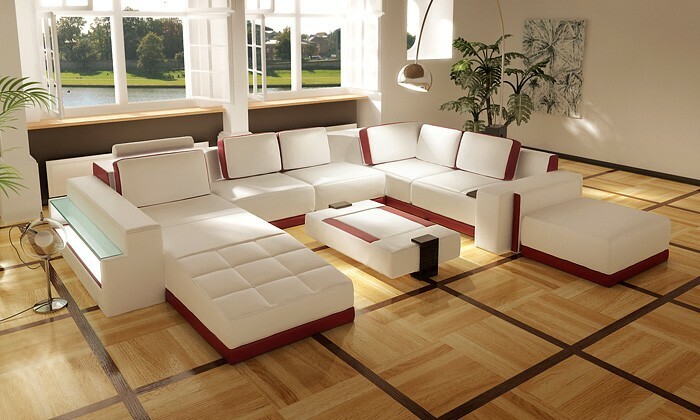 Any sensible customer will try to search the furniture store that sells unique, durable, and affordable furniture. The customer will, additionally, look for other perks like discounts, free home delivery, white glove delivery, and a long-term warranty.